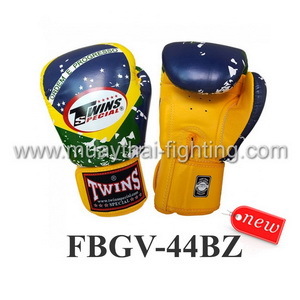 Twins Special Fancy Boxing Gloves Brazil Flag FBGV-44BZ is made of finest cow skin leather only. 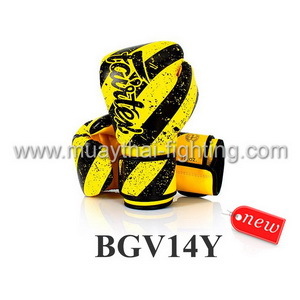 They come with Velco strap and thumb attached giving a quick secure fit with comfort. 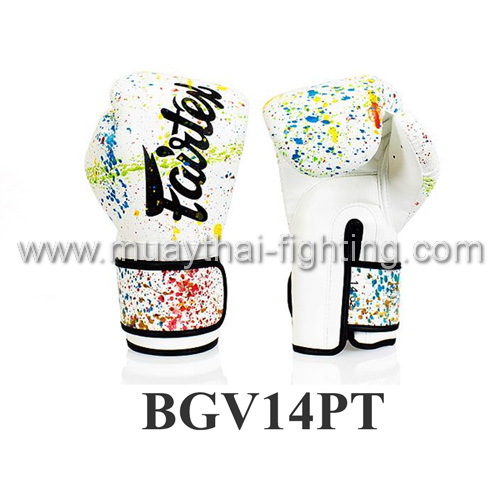 New creative design from Twins Special with finest quality leather and padding. 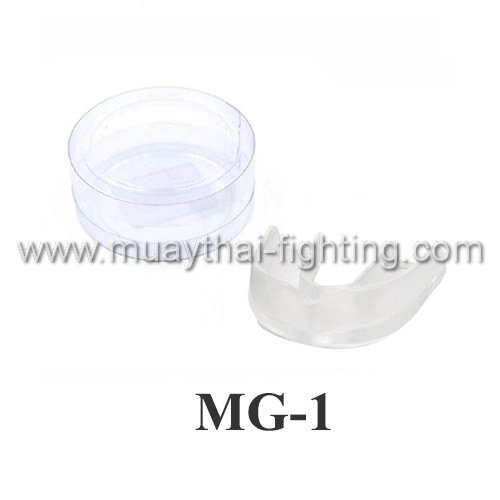 Weight starting from 8oz and 10 oz are for earlier Muay Thai or International bouts. 12 oz, 14 oz and 16 oz are ideal for training purpose. 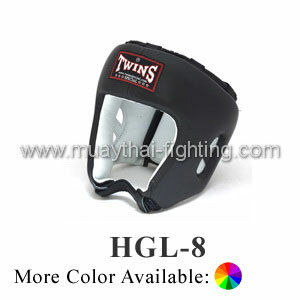 Additional weight helps generate power during practice and sparring. 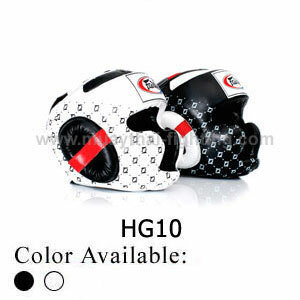 These gloves contain extra padding for practice with heavy bags and training partners. 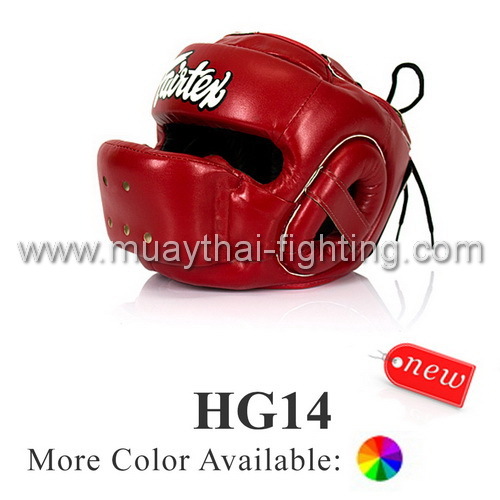 Additional colors are available; please note that the base color will change according to your color selection, however the design color will remain the same as shown in the sample picture.